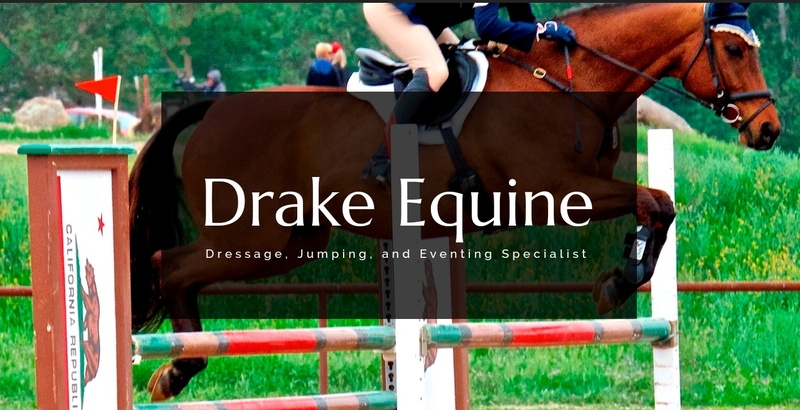 Certified by Equinology Inc, specializing in Equine Sports Massage. Providing physical rehabilitation and sports conditioning services at your home or veterinary clinic throughout the entire Bay Area. Equistar Rehab offers therapeutic exercise and conditioning programs, pre-purchase consultation, kinesio taping, electrical stimulation, and therapeutic ultrasound. We offer Equine Sports Massage Therapy to enhance muscle tone, increase range of motion, balance the body, reduce inflammation and swelling in joints, promote healing by increasing flow of nutrients and removing toxins, relax muscles, maintain top physical condition. Certified by Equissage. Certified by Equissage of Virginia in 2004. 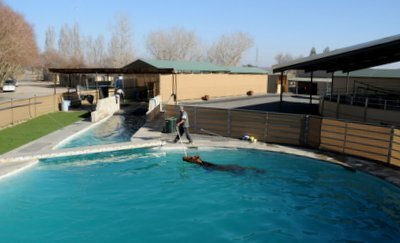 Provide Equine Sports Massage Therapy through out Central California. Call about my referral program.